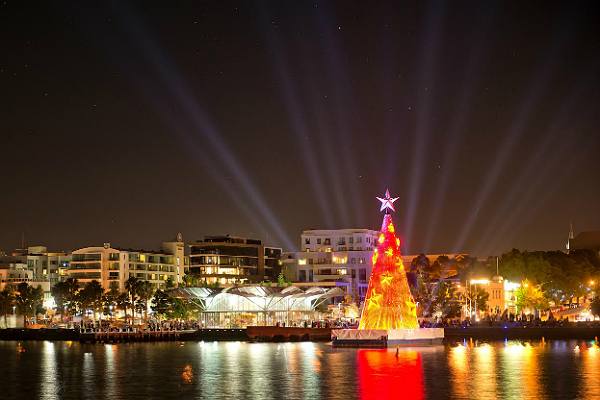 They Hyatt family of Plantation, Florida fought off a lawsuit by the city against their Christmas display — and won. 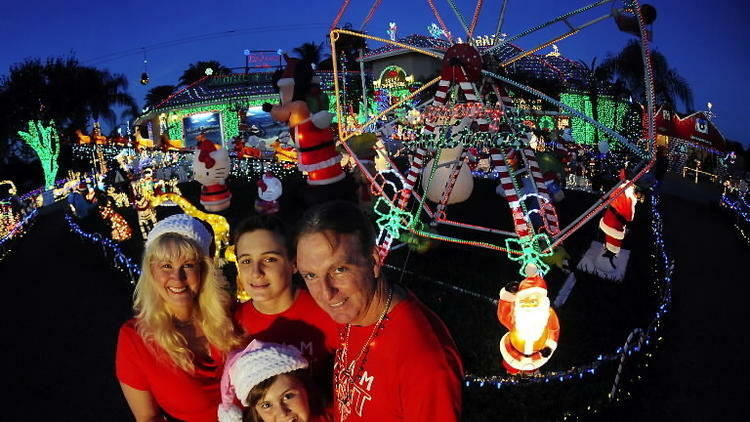 The famous display of more than 200,000 Christmas lights has been in and out of the news for several Christmas seasons as the City of Plantation, Florida has tussled with them over traffic and disruption to their neighborhood. The acrimonious relationship spilled over into the media and soon it became a David-vs-Goliath story as the mayor personally became involved in the dispute. As local police force and traffic measures were put in place to help deal with the crowds costs escalated for the city. Seeing no recourse, they first fined the Hyatt family and then sued them in court for creating a public nuisance. Today the court said the Hyatt’s could continue their display — and that the city will just have to deal with it. The Hyatts have thousands of supporters, both inside and outside of the city limits but none of this patches things up with the neighbors. One neighbor right across the street has moved just to get away from the mess the display creates every December. According to local media reports the city failed to prove the Hyatts were bothering anyone. They didn’t present a single neighbor to testify against them nor proof the event increased trash or traffic in the area. The state of Florida has caved on it’s denial of a permit to the New York-based Satanic Temple for a display in the capitol later this month. 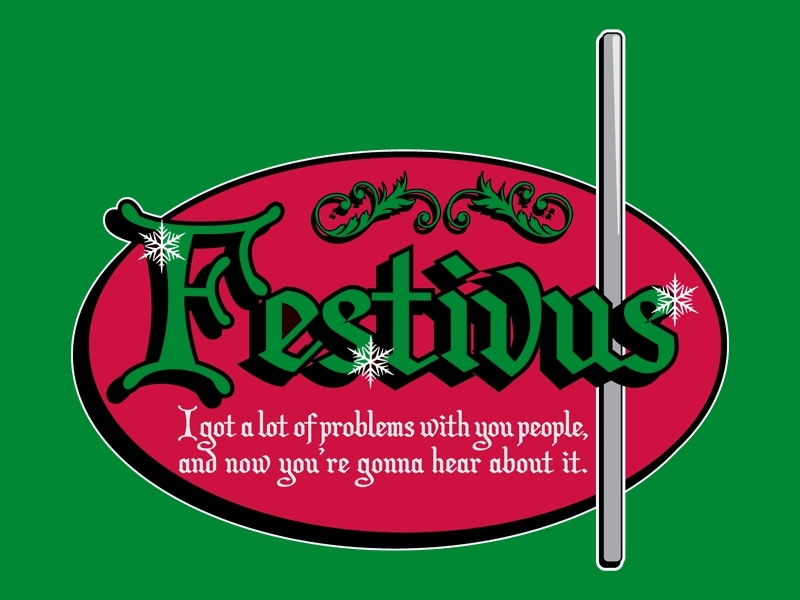 The state capitol in Florida has been a hot-spot for Christmas controversy for several years as Christians have fought for access for a Nativity scene next to space granted to Atheists for a Festivus pole. Now Lucifer joins the fun. 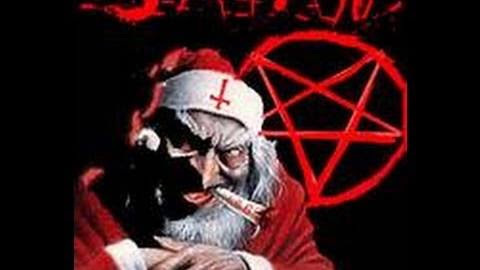 The Satan Temple, which does NOT claim a belief in Satan, is yet another group that merely agitates in its fight against religious displays on public property. Another group, Americans United for Separation of Church and State, a church-state activist group, threatened a lawsuit on behalf of The Satanic Temple. The group will be displaying images of an angel falling into burning flames, Bible verses and a “Happy Holidays” message. It is important to understand that these groups are NOT fighting for free speech — they are fighting AGAINST religion. They use the false argument that the mere mention of the free speech of religion constitutes a violation of the establishment clause of the US Constitution. Thus, allowing them to display alongside a religious display such as a Nativity or a Menorah really gains them nothing. Their ultimate goal is to get everything out of government spaces and to ban religious dialogue from public expression entirely. The more absurd they can be moves them closer to achieving that goal. Now that support for Satanic messaging has been approved it is reasonable to assume their displays will become more extreme. A simple school calendar change has erupted into a protracted battle. The school board, despite public outcry, changed from “Christmas break” to “Holiday Break” months ago — and the public keeps fighting back. 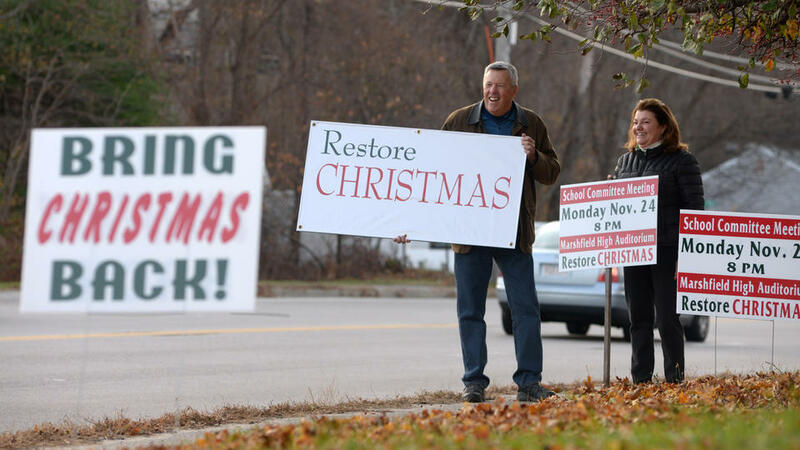 “There are signs all over town: ‘There’s Still a Christmas,’ ‘Bring Back Christmas.’ There’s some little kids in town picking up on this and wondering if Santa is going to come to their house,” said attorney Dennis Scollins, the Marshfield School Committee’s longest-serving member and one of two who stood up for St. Nick when the board voted 3-2 on Sept. 9 to replace “Christmas” with “holiday” for the Dec. 24 to ?Jan. 2 vacation. More than 4,245 signatures collected by a pro-Noel petition drive prompted the special meeting at 8 p.m.
Board chairwoman Marti Morrison said she “loves Christmas” but led the charge to scrub the calendar and is now being assailed around town as “the Grinch” because of it. Elaine Taylor, whose children are now grown, has been the driving force behind the resurrection of Christmas vacation. Her backers will be hitting the streets today holding signs and playing Christmas carols, as well as lighting up the phone lines, reminding supporters to turn out tonight. 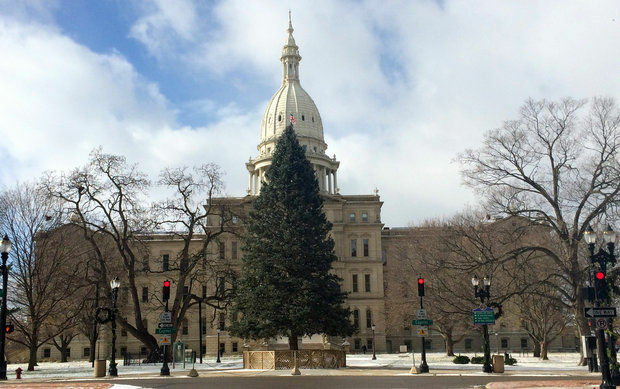 Michigan state officials are considering whether a Christian Nativity scene and a counter-display from a secularist group should join the state Christmas tree on the Capitol lawn this holiday season. The State Capitol Commission on Monday agreed to contract with the Michigan attorney general’s office for a part-time staff attorney over six months for $37,000. 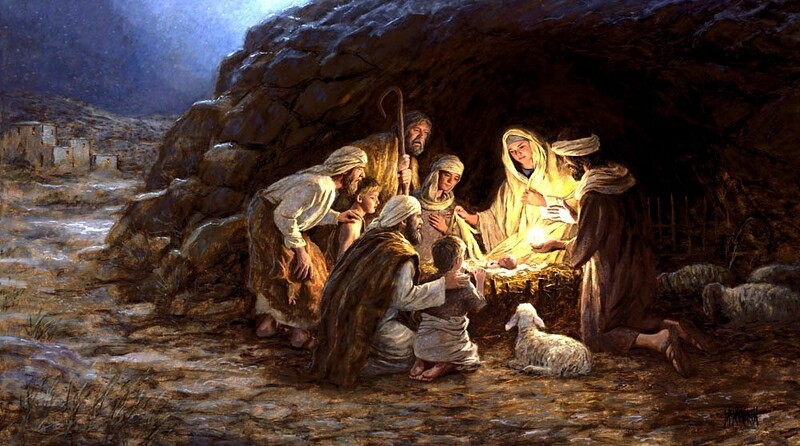 The attorney would advise the commission on various issues, including the request to place a representation of the birth of Jesus at the state Capitol. Commission member John Truscott said he expects the office will approve the Nativity with the same conditions as demonstrations that are frequently held on the grounds. He declined to say who made the request. The Freedom from Religion Foundation based in Madison, Wisconsin, said Tuesday it would request a counter-display if the Nativity is approved. The displays would have to be taken down daily. The fight in Norwood, Massachusetts continues. Despite a vote of 76 percent in favor of calling the holiday vacation “Christmas Break” on school calendars the local school committee insists the name change will not happen. The referendum vote was non-binding and at a meeting this week the school committee rejected the call to acknowledge the vote, according to The Blaze. Courtney Rau Rogers, chairwoman of the School Committee and one of the three members who have repeatedly voted in favor of winter recess, said she is not budging on her stance. She said the school calendar is a simple document to tell when the school is in session, but it is not designed to promote any religious philosophy. Rau Rogers also said that with just 18 percent voter turnout, the vote on the nonbinding referendum could hardly be considered overwhelming support for the measure. But committee member Paul Samargedlis, who has repeatedly voted in favor of Christmas recess, believes the board is obligated to listen to the people. 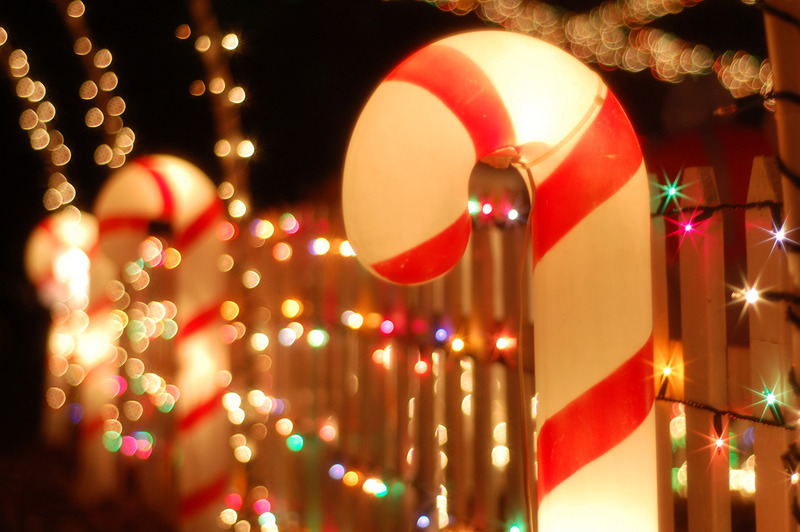 There are many Christians who see a shift in language about Christmas — “holiday cards” and “holiday trees” are oft-cited examples — as evidence of a “War on Christmas.” The Norwood School Committee is no stranger to being drawn into that argument. Several years ago, it voted to remove a nativity scene from the lawn of Balch Elementary School in South Norwood. Theresa McNulty, who has been the driving force behind the effort to persuade the committee to return to the original language, said that those who say the new language is more inclusive are using it as a cover.“They will say they wanted to do it for diversity, and all that kind of talk, but this is just part of the movement in our country to demote Christianity,” she said. Clearly this is yet ANOTHER case of a local school authority unfamiliar with the nature of Christmas as recognized by the U.S. Federal government. 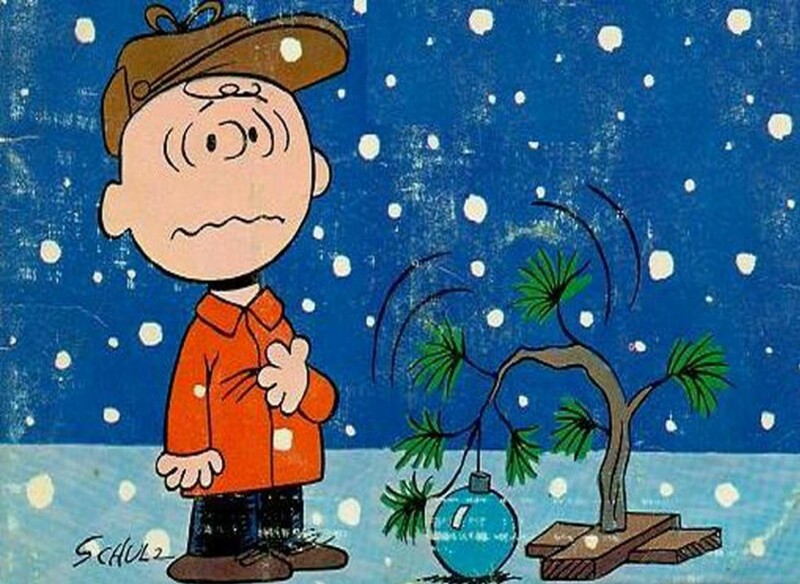 Christmas was never set up as a religious holiday in the United States. It came about way back in 1870 as an answer to federal workers’ complaints that they did not get the day off like their private sector counterparts did. In establishing the holiday the United States government established Christmas as a secular observance. That many hold it sacred just happens to be a coincidence that causes great confusion to this day. Christmas Songs Christmas is tomorrow! 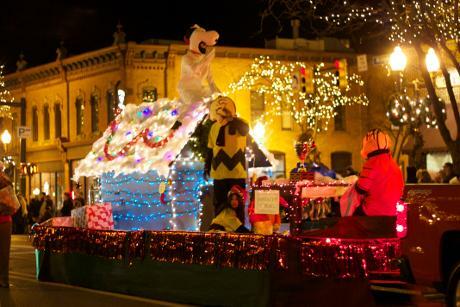 A Michigan town is bucking nationwide trends and renaming their annual winter parade a Christmas parade. In Saline, Michigan they held the annual parade since 1975. A decade ago the parade name was changed to the Saline Holiday Parade, sparking plenty of conversation and local debate of political correctness run amok. A compromise of sorts was attempted last fall when the event was billed as the Saline Holiday/Christmas Parade. But folks weren’t buying it. After ten long years the Chamber of Commerce has finally caved — and it will be known once again as the Saline Christmas Parade. For more information, please see local coverage. The New Jersey town of Pitman is seeing more than a war of words this Christmas. Now it is getting crazy. Vandals took a torch to the anti-religion billboard erected in Pitman. The billboard proclaims “Keep Saturn in Saturnalia,” a reference to an ancient celebration of the Roman god of agriculture. It’s paid for by the Madison, Wis.-based Freedom from Religion Foundation, an organization that touts any god but the Christian god in their attacks on religion. 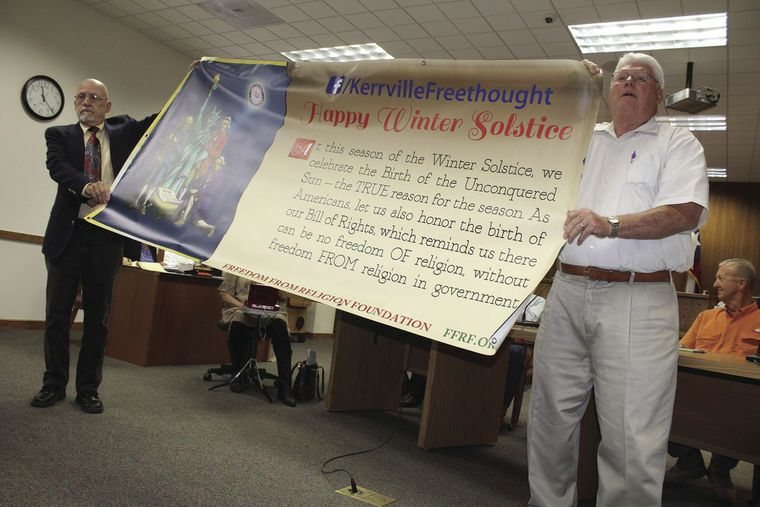 The FFRF and militant atheist community in general is so vehemently anti-religion there is open speculation they sent one of their own to vandalize or destroy their own billboard. 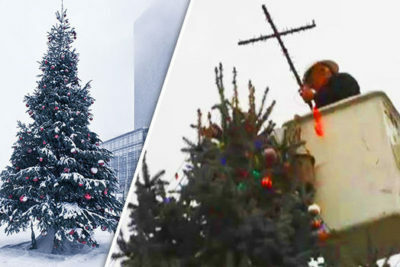 DefendChristmas.com has received notification of threats from various parties intending to knock down Christmas trees, vandalize Nativity scenes and destroy pro-Christian billboards in the final days leading up to Christmas. We receive these threats frequently and rarely do we see much in an organized fashion. Usually the reports come in from scattered locations.